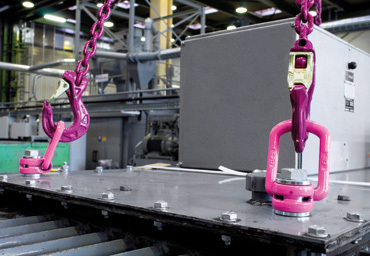 Lifting and Lashing Points that provide safety and reliability when lifting, moving and tying down loads. 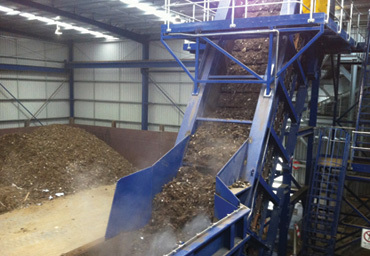 High performing, low maintenance conveying solutions for rotating, lifting or moving goods. 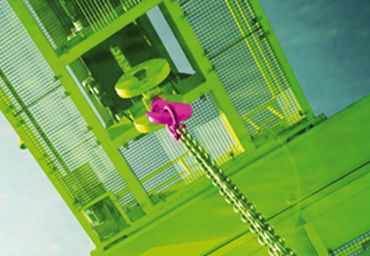 Original equipment manufacturer of the world's leading hoist brands with highly wear-resistant industrial chains, hoist chains and round steel chains. 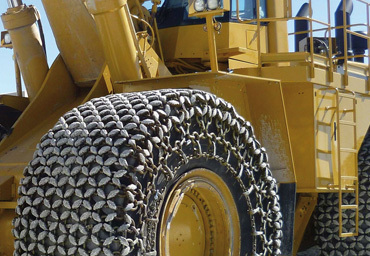 Tyre Protection Chains proven to save both money and downtime across Mining, quarrying, foresty and transport industries. 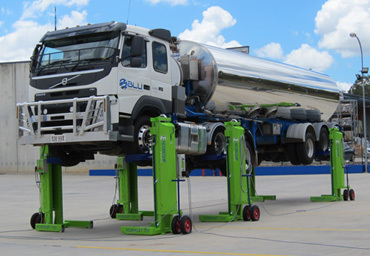 Portable Heavy Vehicle Hoists systems proudly Australian Made. 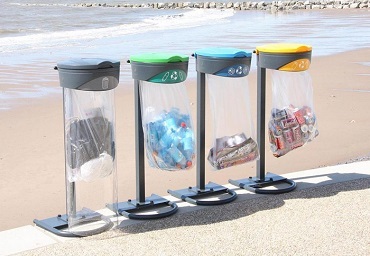 The exclusive distributor of Glasdon Recycling bins, ideal for office, school and commercial environments.